*PLEASE NOTE*: This book is not usually available in the United States - we have been lucky enough to receive a number of copies of the very interesting book directly from Rosemary Lowe! 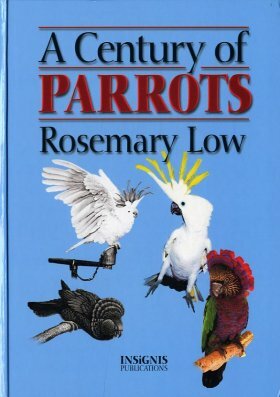 This new book from well known parrot expert, Rosemary Low, is a personal history of all things parrot during the twentieth century. 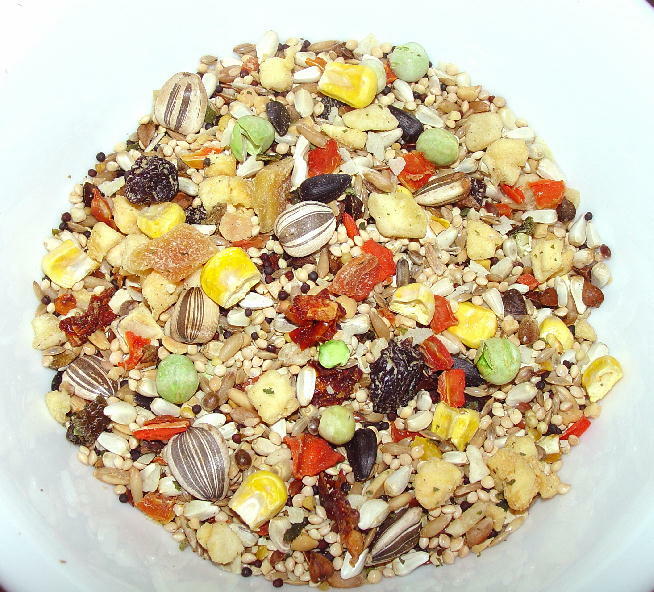 The author looks at the history of parrot keeping and parrot trade, the large public and private collections, the impact of smuggling and theft, and the problems of parrot conservation. This is a very entertaining book for any aviculturist with an interest in the historical perspective of the hobby. 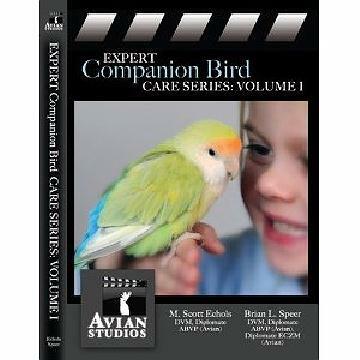 Anyone who has been involved with Parrots will find this book engrossing. A great strength of the narrative is that Rosemary Low knows many of the personalities involved. This lets her bring an intimacy to the portraits of the people she is writing about.